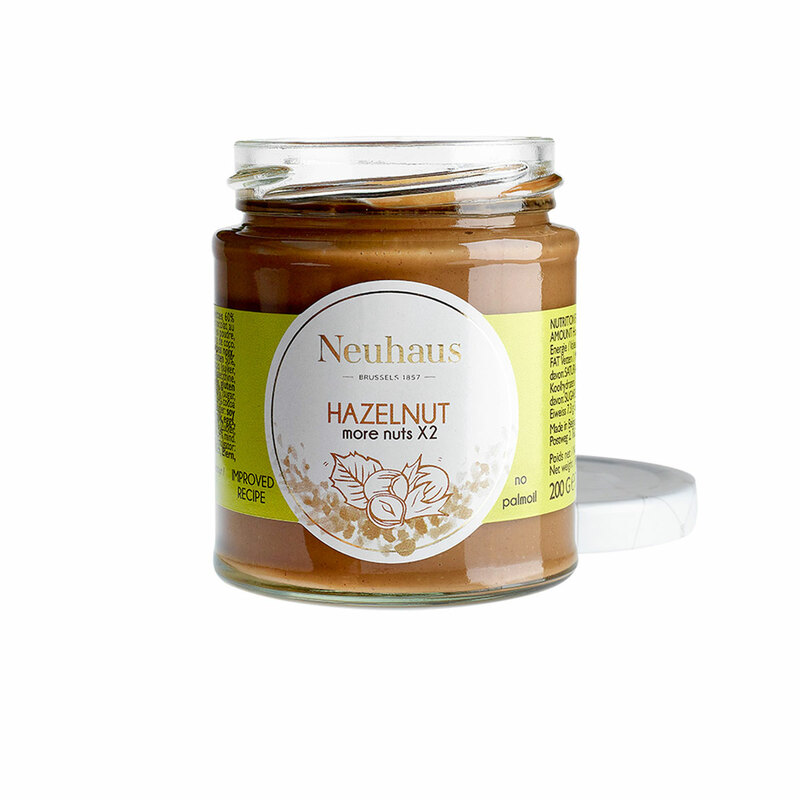 Go on a chocolate adventure with delightful chocolate treats from master chocolatier Neuhaus. With this gift you'll go from one delicious treat to another. 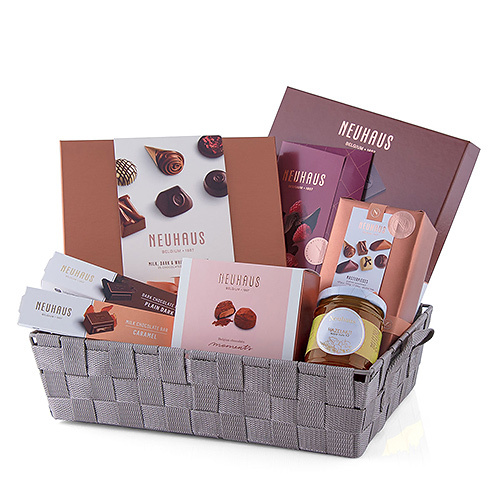 Whether you want to surprise your mother, colleague, friend, or neighbor for the holidays, a wedding, or a birthday, this chocolate basket will be a grand success every time! 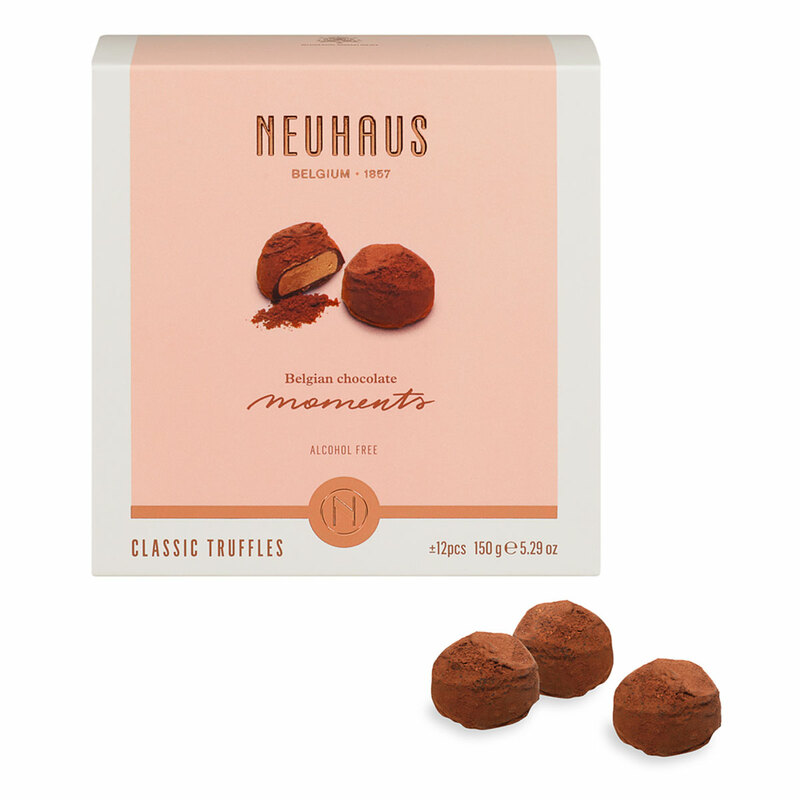 For lovers of the classic Neuhaus pralines, there is the traditional Neuhaus Ballotin and the Collection Discovery. Discover the dark, white and milk chocolates with scrumptious fillings, such as caramel, ganache, and praliné. 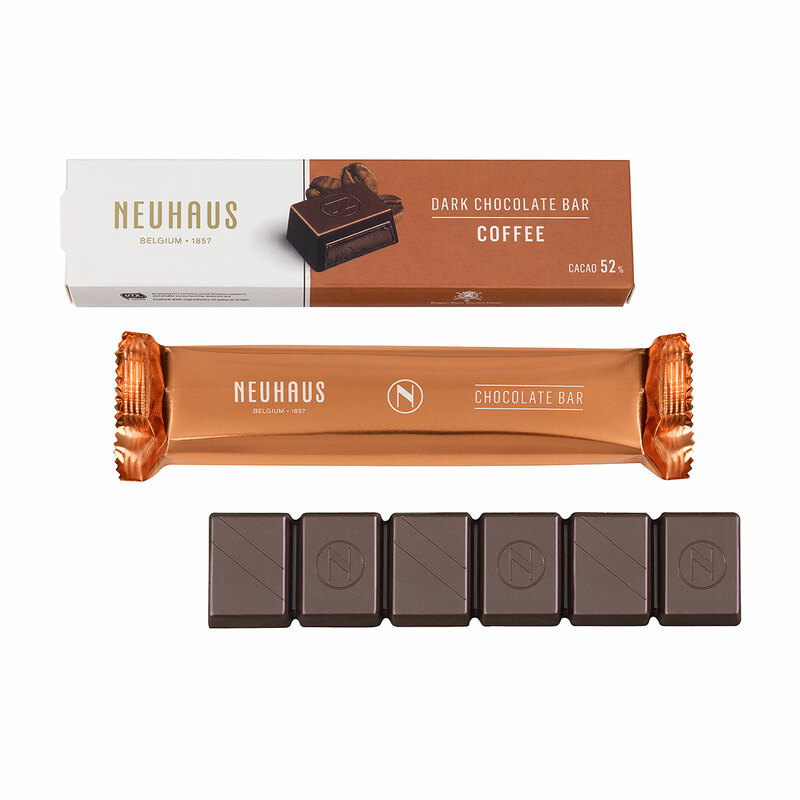 The gift also includes Neuhaus soft chocolate truffles with cocoa powder, which are a piece of heaven on earth. 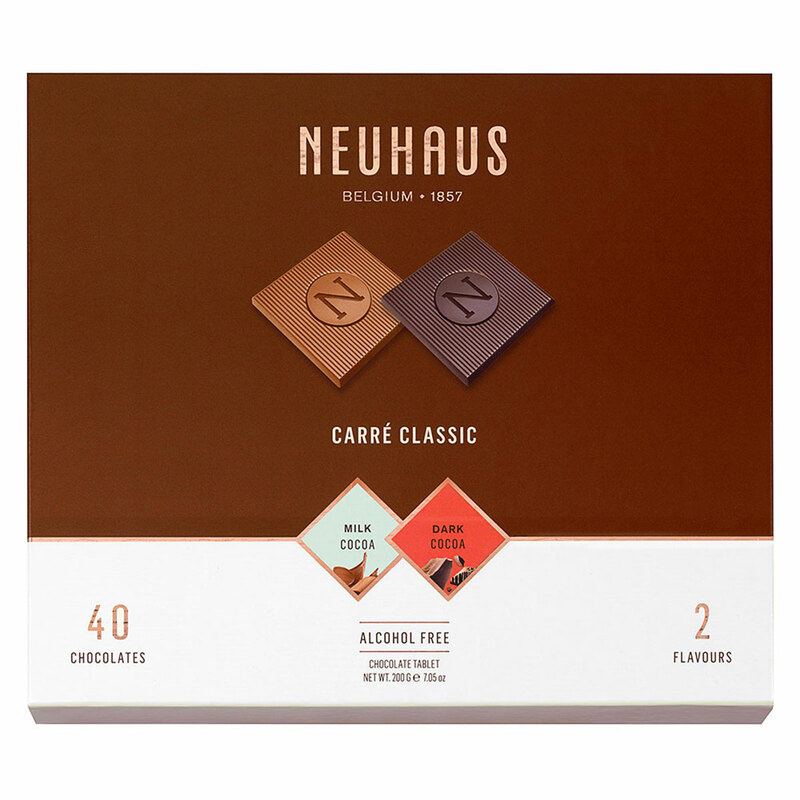 Discover the delicious milk chocolate and dark chocolate Carrés: perfect for every moment of the day. 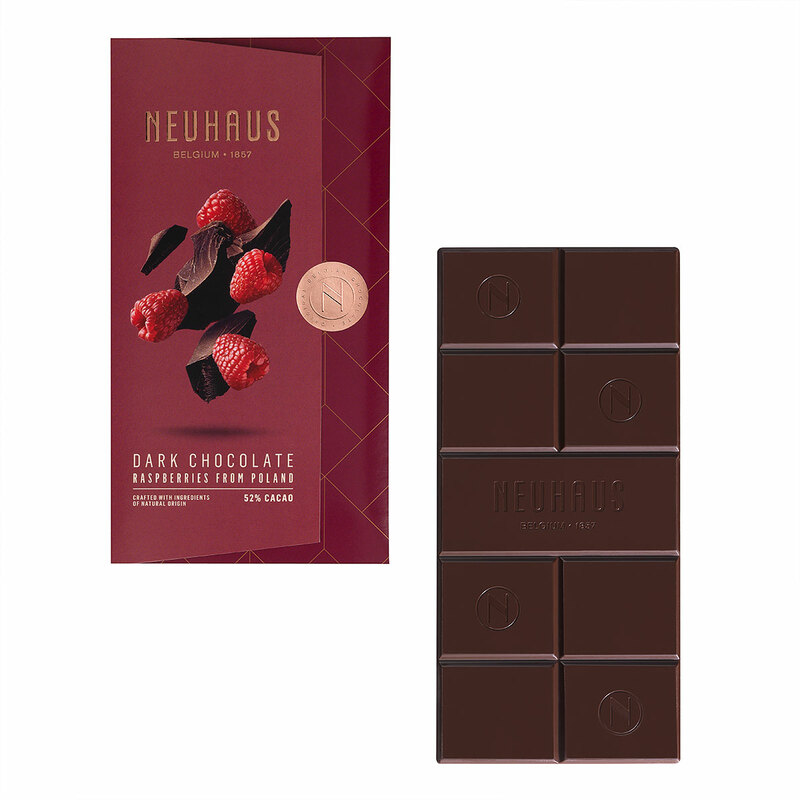 For those looking for the ideal snack, there is also the dark chocolate tablet with raspberry, the milk chocolate bar with crunchy caramel, and the dark chocolate bar.